Ritz-Carlton Coconut Grove doesn’t need to make acquaintances; its history speaks for itself. 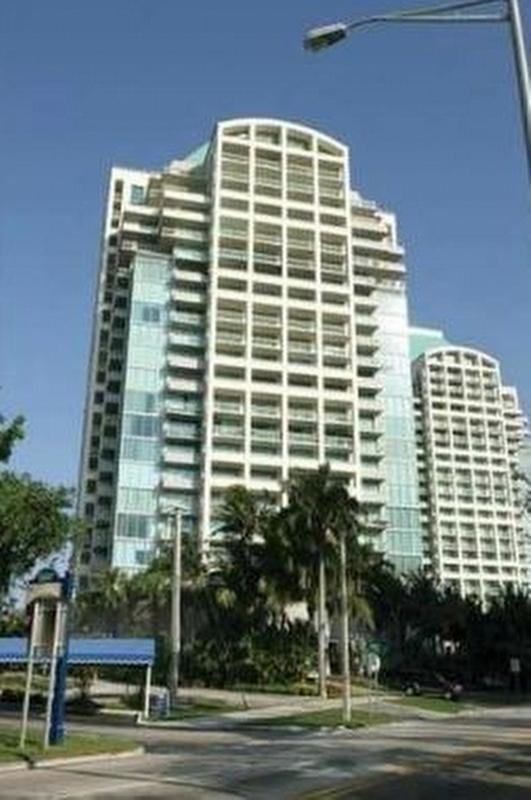 The thirty floor Ritz-Carlton features over 100 Coconut Grove condos with the finest residential features and a more than generous selection of amenities. 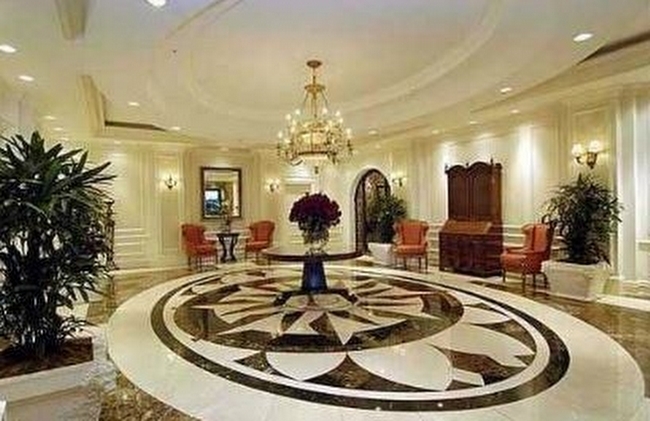 Ritz-Carlton is definitely for the discerning buyer. The incredible Ritz-Carlton experience starts with something as simple as the room service. But that’s not all that you’ll be entitled to. You can take a swim in the Ritz-Carlton’s sparkling pool, work out at the fitness center or enjoy the spa. Additionally, the beauty salon lets you get ready for any night on the town without leaving home. The residential features of Ritz-Carlton include furnishings in mahogany, granite countertops and stainless steel appliances in the kitchens, European bathrooms and expansive balconies. Impressive statements and solid importance on comfort make Ritz-Carlton quite alluring. 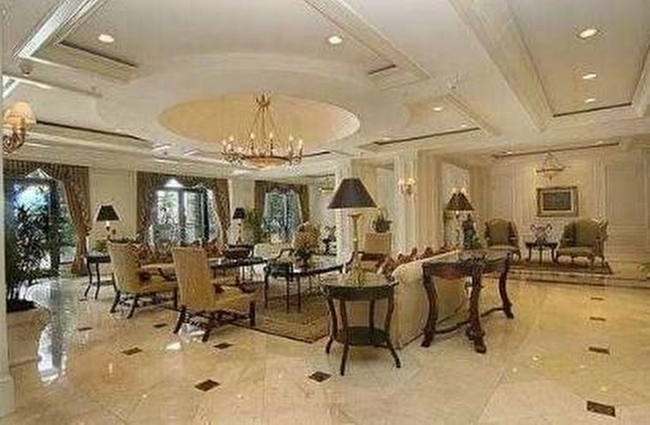 Ritz-Carlton has perhaps one of the best locations when it comes to Coconut Grove condos. Restaurants, several parks of varying size and plenty of additional shopping and recreation are all moments away.